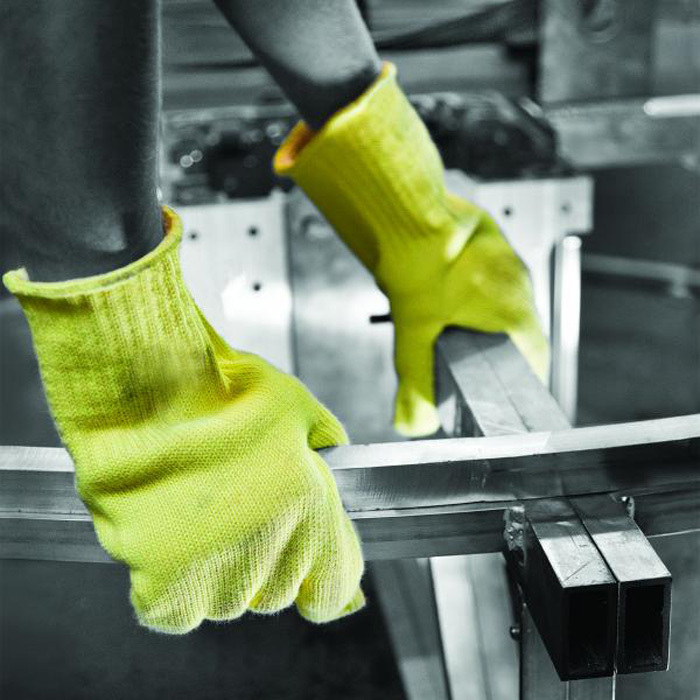 Our range of Gauntlet Gloves feature high quality gloves specifically designed to provide maximum protection for end users across a wide variety of work applications. 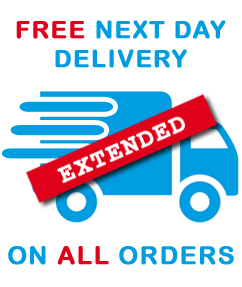 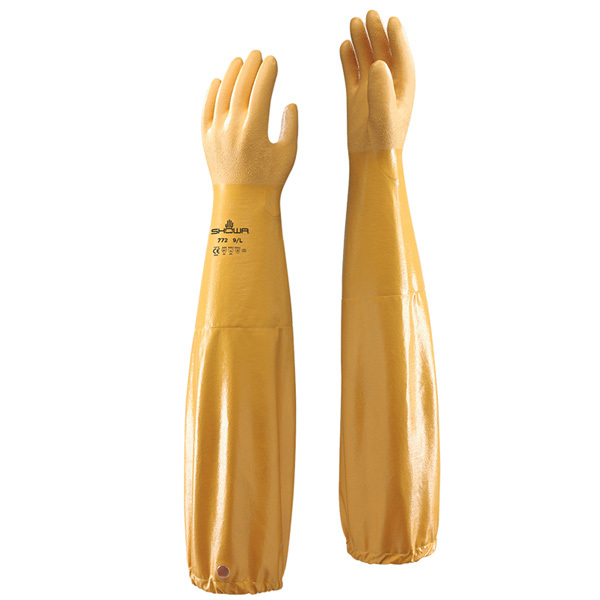 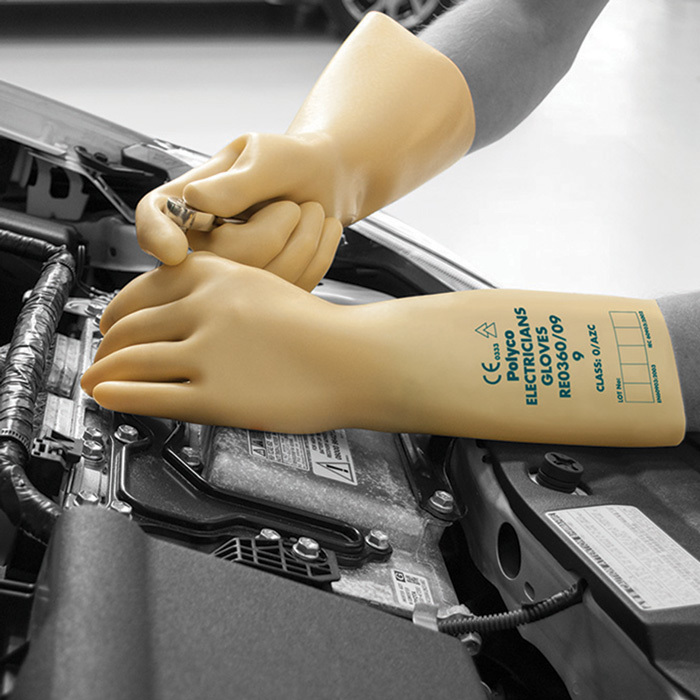 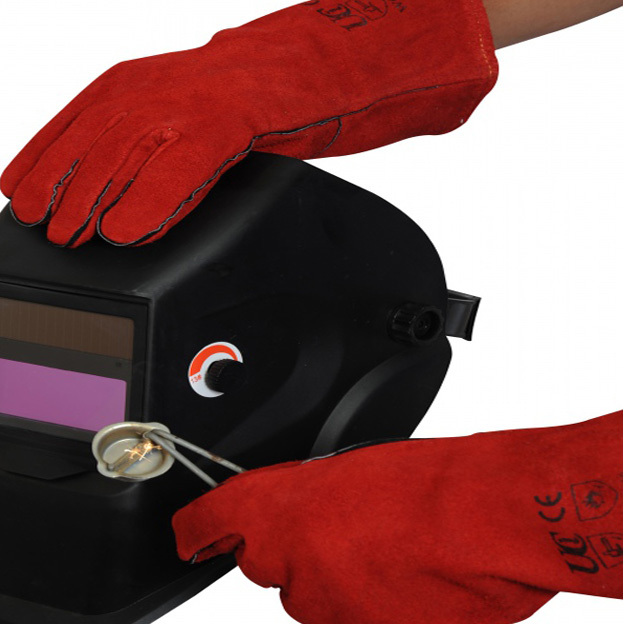 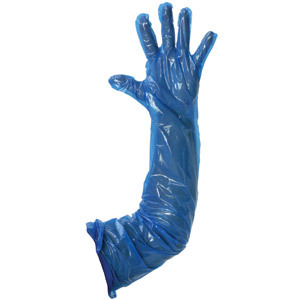 We supply Gauntlet Gloves for those working with high temperatures, electricians and low cost polythene gauntlets for those frequent messy tasks. 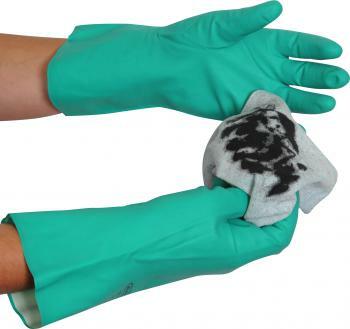 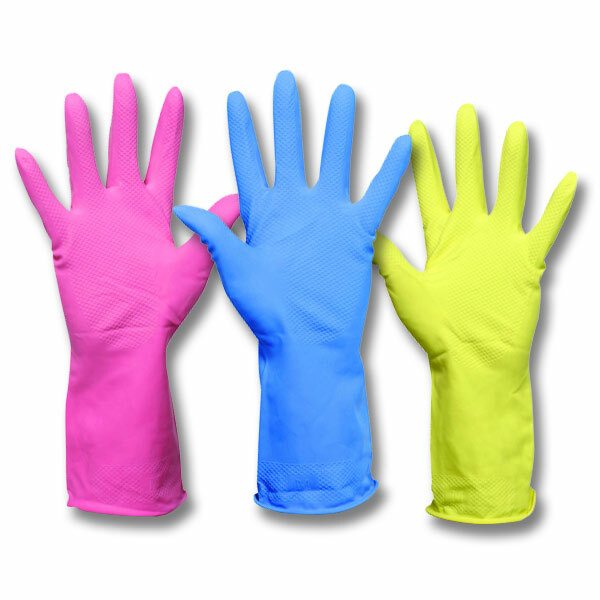 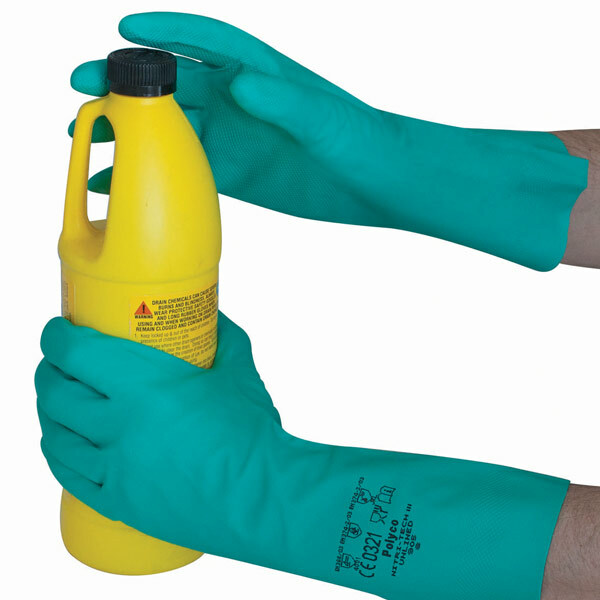 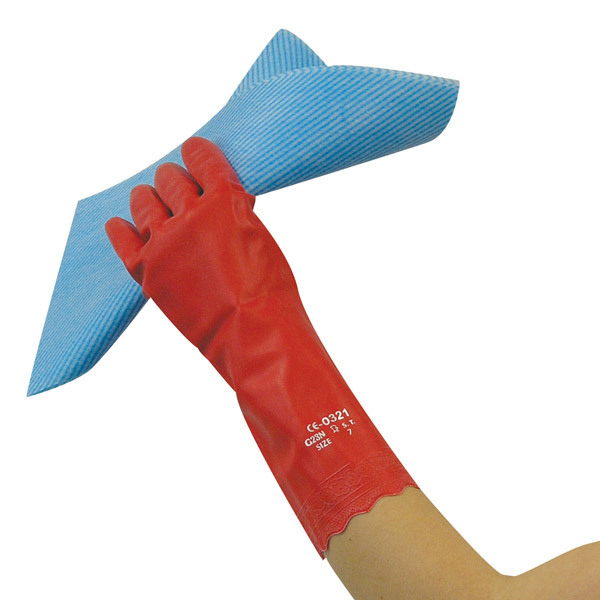 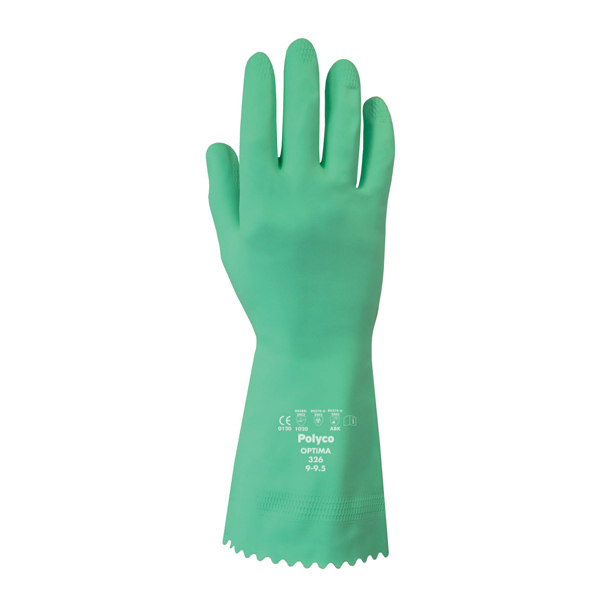 We also supply the classic Household Rubber Gloves in Blue, Yellow and Pink.